played with the band tonight and it was one of those nights where you couldn’t believe the tone coming out the amp. I would swear it has never sounded that good before but I know I am wrong. If you ever hear of me trying to sell my Rockerverb, kick me in the nuts amd tell me how stupid I am. Does it only apply if you try to sell your Rockerverb? I'll tell you what - Rockerverb is pretty damn good amp. 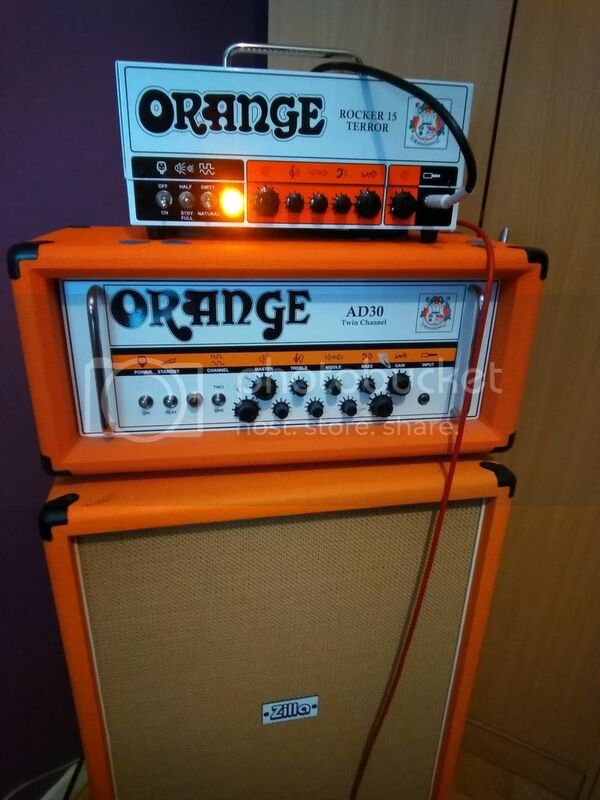 It was about four years ago when I first saw and heard RV MK1 and it hit me so hard, that finally, last year I saved enough cash to buy RV50 MK1 head plus PPC212 cab. 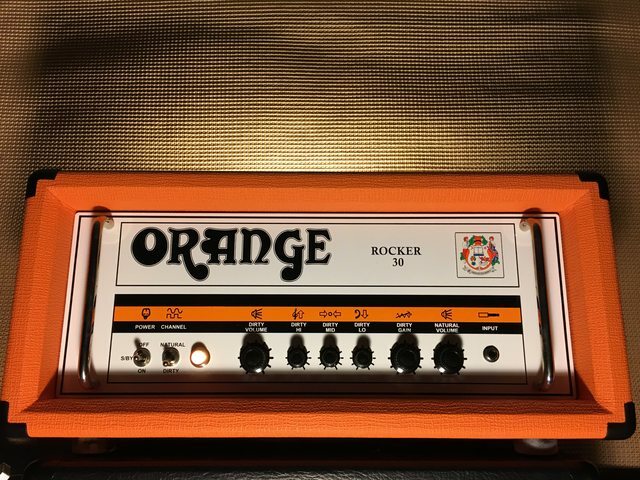 It's just one of the finest amps ever made. Hahahahaha... tell you what, if you can find me, you can kick me in the nuts regardless. Great news about the RV.... But there's an offer no one can refuse!! I'm pleased to say I was there tonight with my ad30htc and a Les Paul... Gain at noon, volume at 11 o'clock .... Very nice! The head or the combo? If head, what kind of cab were you running it through? More than a dozen drive/Fuzz boxes. Last night was the combo. I run my head through either a 212OB or a ppc212 when I do.